Nursery Fresh were delighted to welcome Flower Arrangers to a demonstration by Liz Pelley entitled ‘Church Wedding Flowers’ at their premises in Horndean on Saturday afternoon. The idea behind the theme of the demonstration was to show arrangers new and innovative arrangements using traditional flowers and working within the tight constraints of Church wedding budgets. 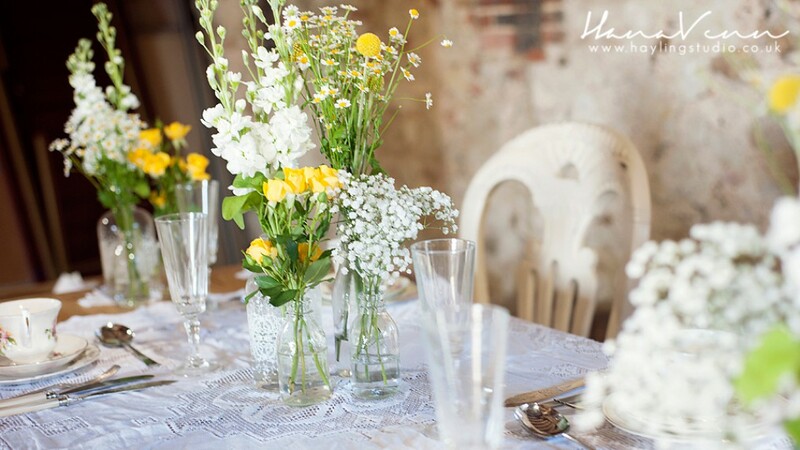 Whilst creating several arrangements from pew ends to pedestals, Liz also passed on money saving tips and ideas all of which she has gained from her years of church flower arranging. All those who attended commented on how much they had enjoyed the demonstration and left feeling inspired to re-create some of the arrangements in their own churches. A big thank you to Liz and all those who attended. Below is a selection of photos taken during the demonstration. This entry was tagged Cathedral Flower Festivals, Demonstrator, Flower Arrangers, Flower Clubs, Flower festival, Flower Festivals, Flower Gala, flowers, Guildford Cathedral Flower Gala, Horndean, Portsmouth Flowers, Winchester Cathedral. Bookmark the permalink.